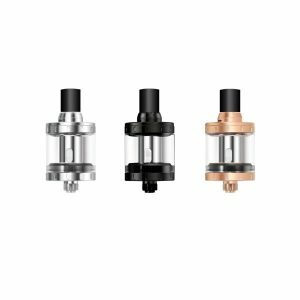 Kangertech CLTANK 2.0 is a great tank for anyone who is looking for a smaller size leak-free tank with a child lock feature. 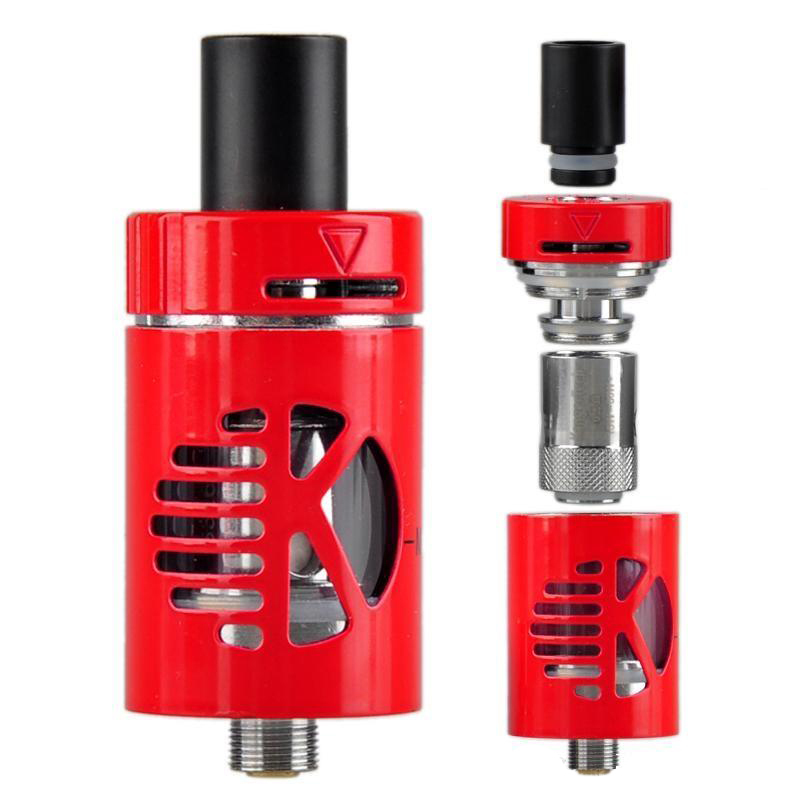 There is a new TPD compliant sub-ohm tank on the market, known as the Kangertech CL Tank 2.0. 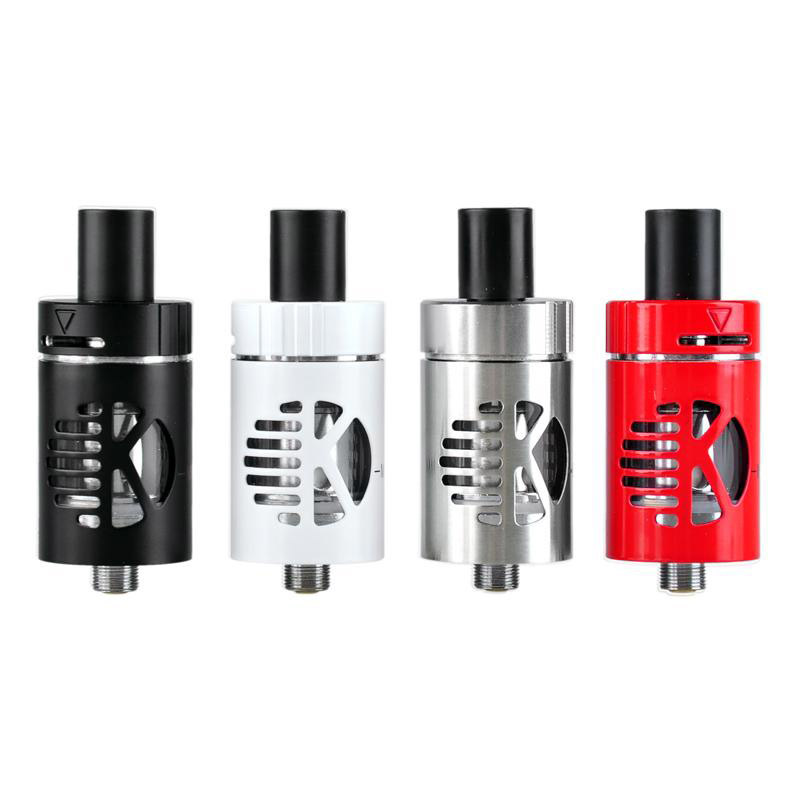 It comes with a child lock system that is very similar to that of the Joyetech Cubis. This is perfect because the feature had a very high satisfaction rating on the Cubis. You are required to press down and twist in order to open it, completely removing the possibility of spills while you’re away. The CL Tank is methodically engineered to protect against all kinds of floods and spills. 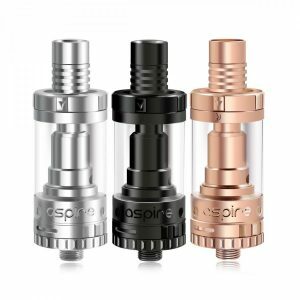 The design removes bottom airflow and requires that you establish contact to the chimney through the pin located at the bottom of the tank with your coil. This once again protects against spills, but it also allows you to easily fill it through the top. How convenient! Just unscrew the top cap by pushing down and twisting and then pour the vape juice in. 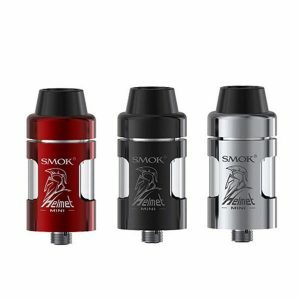 The tank has a 2mL e-juice capacity that allows you to vape for hours on end. 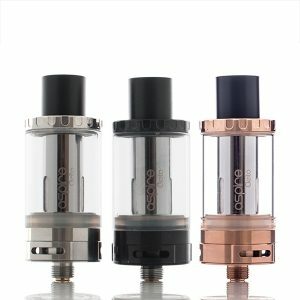 Kanger’s new CLOCC coils make the tank very flavorful and efficient with its liquids. Because there’s only one airslot, vapor production isn’t as great, but the flavor is much better. The tank is simple to use, so it’s perfect for a beginner. The tank is an amazing choice for travelling due to its spill protection and ingenuity.